Featuring Brahms’ Piano Concerto No 01. “I was always writing my own music. Whether or not I showed it to anybody didn’t really matter to me, just that I was creating it. I felt this urge. When everyone else was going out to a party I was sneaking off to a practice room to sing and write” – Dryden Thomas. 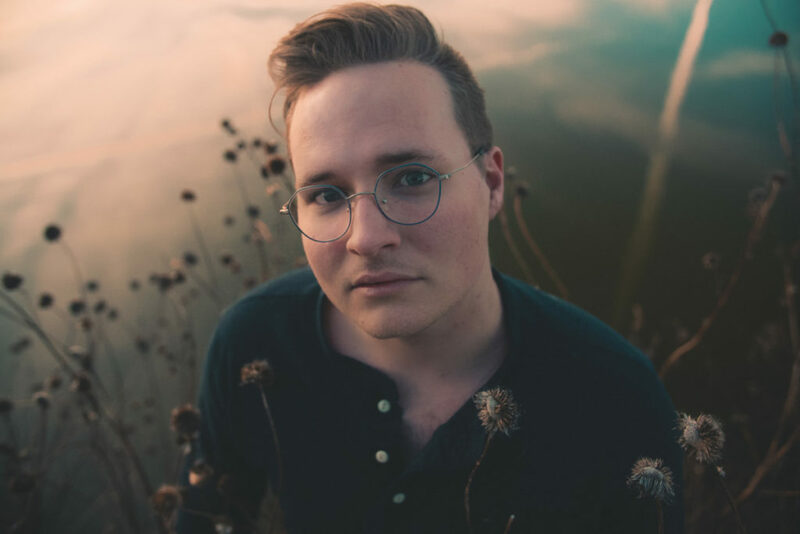 Local composer Dryden Thomas, best known for his work with the repertoire for the Omaha Conservatory of Music’s String Sprouts and he just released his debut album, Waterbearer.